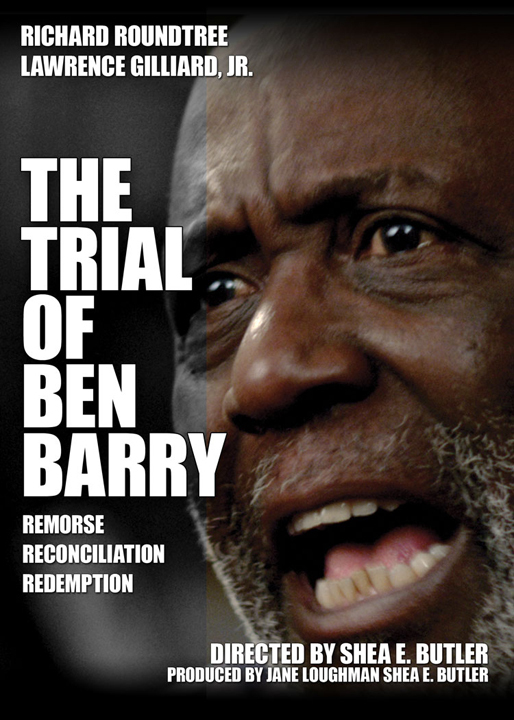 THE TRIAL OF BEN BARRY explores the reunion of an estranged father and son after twenty years. 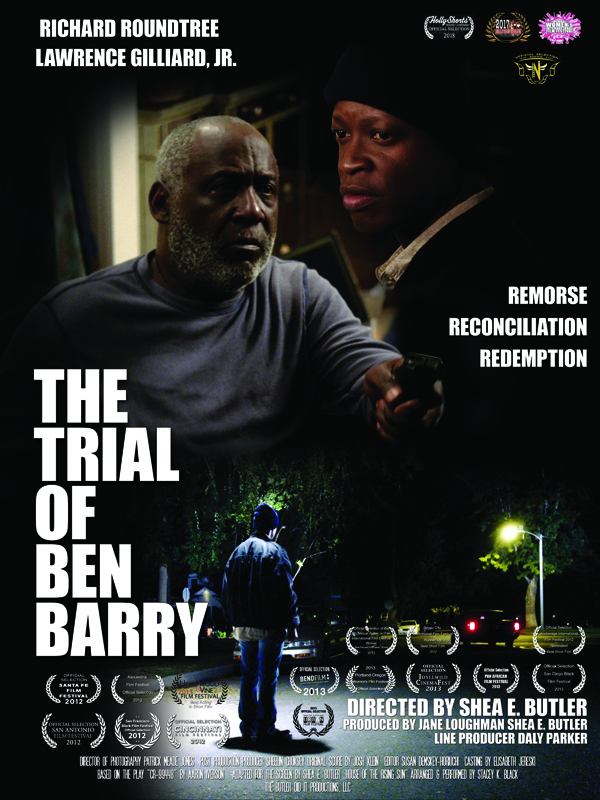 The son, in and out of prison his whole life but now a changed man, returns home to help his elderly father face up to the mistakes of his past – including the killing of a voter’s rights organizer 35 years earlier – leading to both men’s reconciliation, redemption and salvation. 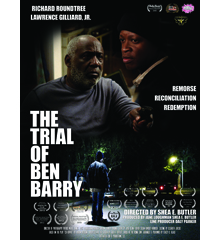 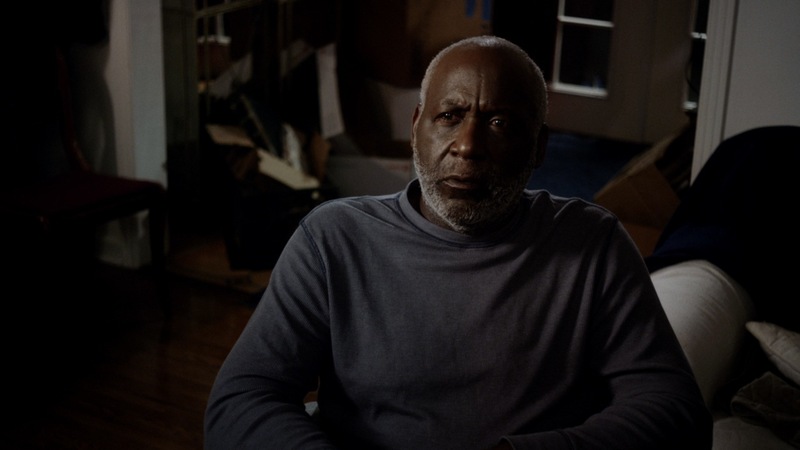 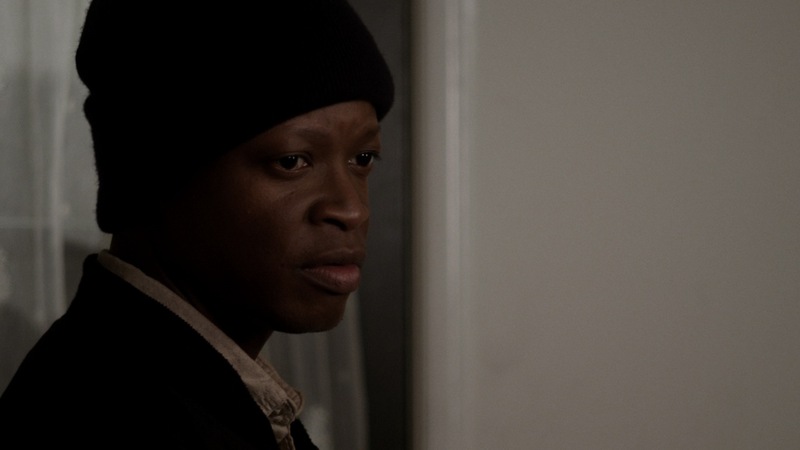 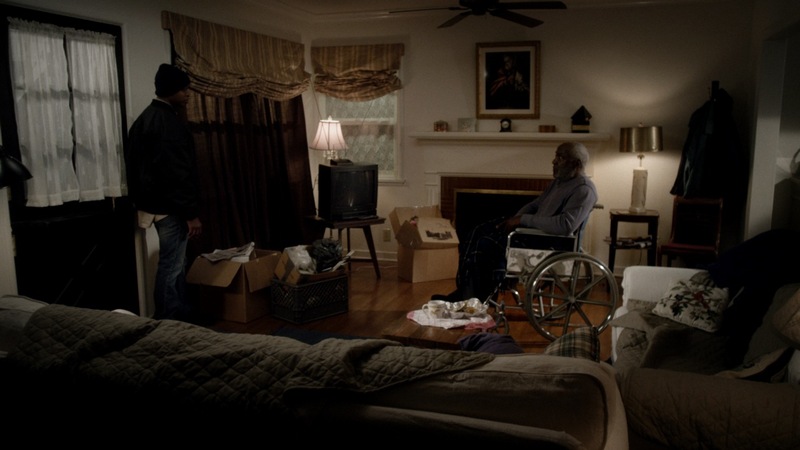 THE TRIAL OF BEN BARRY stars Richard Roundtree (SHAFT) as Ben Barry and Lawrence Gilliard, Jr. (HBO’s THE WIRE and A&E’s THE WALKING DEAD) as his son, June. 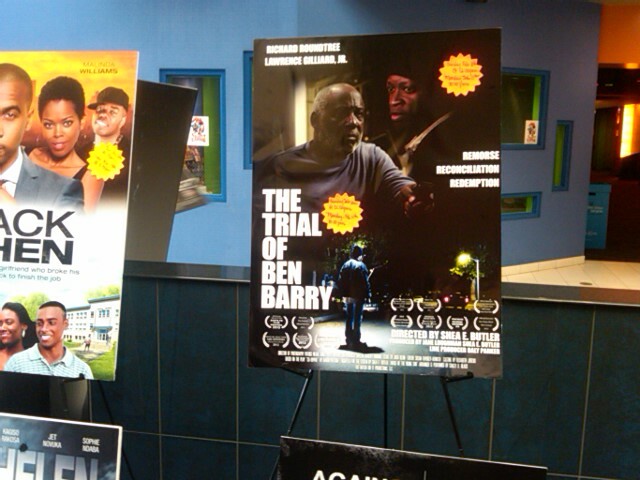 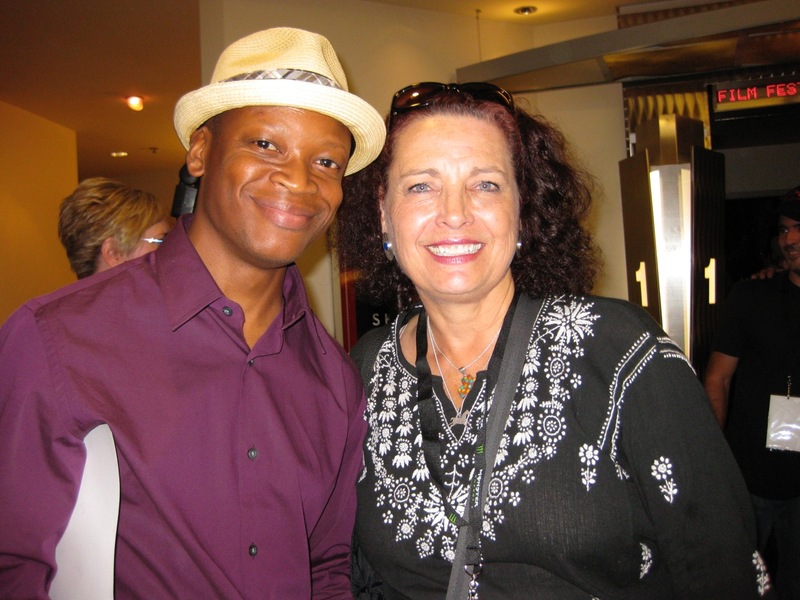 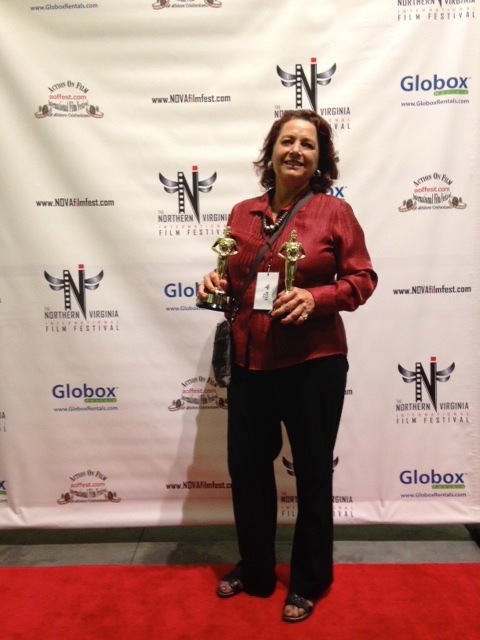 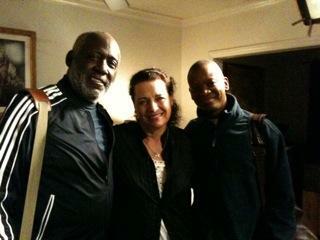 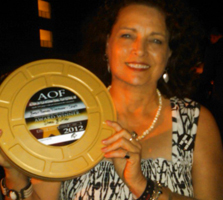 The film is produced & directed by Shea E. Butler who adapted the script from an original play by Aaron Iverson.